Taste and See by Margaret Feinberg was published by Zondervan in January 2019 and is our 31305th best seller. 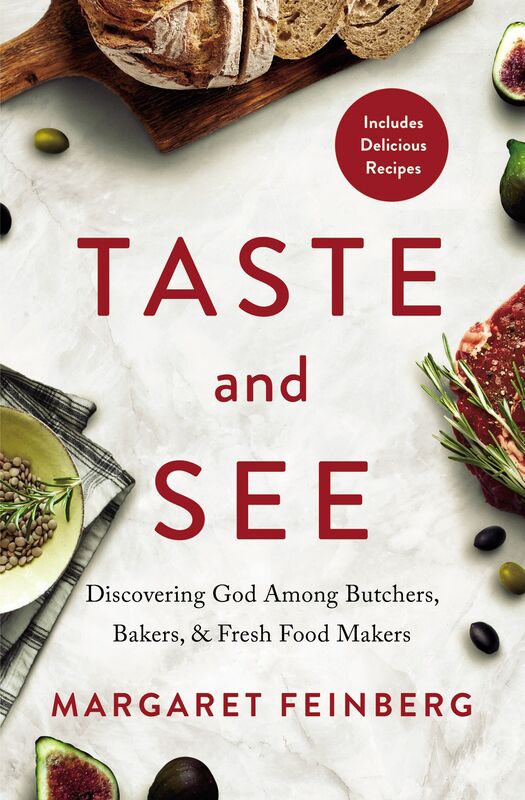 The ISBN for Taste and See is 9780310354864. Be the first to review Taste and See! Got a question? No problem! Just click here to ask us about Taste and See.